When it comes to colder weather, your gel like moisturizers and anything you tend to use in the summer is just not going to make the cut. IF you live in a warmer climate where the weather stays pretty much the same all year round then you can ignore this. BUT if you like me live somewhere where it snows and the temperatures dip - it's time to switch it up my friend. I've been really loving Caudalie products lately for my skin. Not only does my skin feel super soft after moisturizing but it smells so good too. Some other great dry skin products include: Tatcha - Silk Cream, Tata Harper - Winter Wonders (dry skin recovery kit), Aveeno and Neutrogena Hydro Boost. This definitely helped a lot with getting rid of unwanted dry patches and tightness around laugh lines. 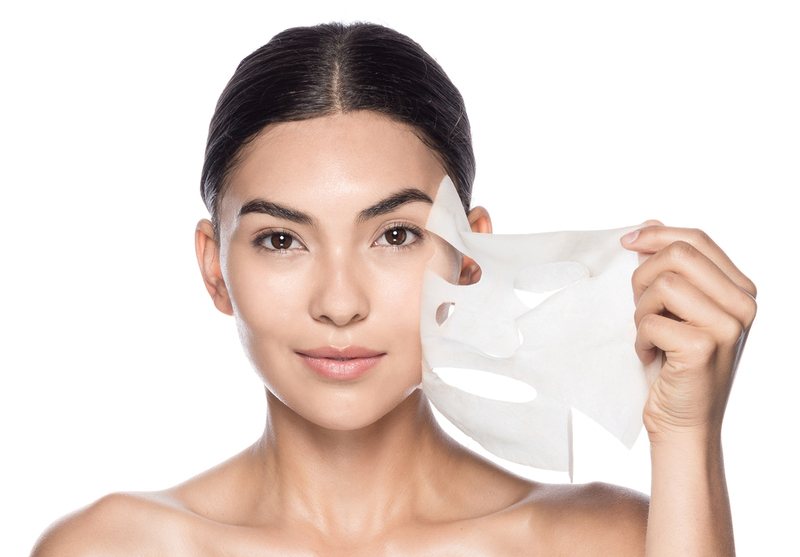 Do this twice a week (the optimal amount in accordance to Korean beauty experts) and you will find your skin looking more supple and soft in no time. Suffering from more than just dry skin on your face? Winter can make your arms, legs and pretty much your entire body feel very itchy and dry. Run a lukewarm bath and add 2 drops of body oil and get in! This trick definitely works wonders for getting baby soft skin. Just two drops of a body oil into your bath and let it soak into your skin. Don't have time for a bath? No problem! After a shower, don't dry your skin completely and spray on some body oil and rub it all over. 4. Re-evaluate your makeup products. The truth is we don't always check what our makeup products contain and sometimes this can be risky. A lot of alcohol containing products can really dry out your skin as well, always opt for alcohol free sprays and products. The same can be applied to cleansers and moisturizers. Toss out old makeup - wearing harmful products or even expired products can be so detrimental to skin health. Does your skin feel tight as soon as you use that cleanser? It might just be that your cleanser is too strong for you and is actually the culprit. 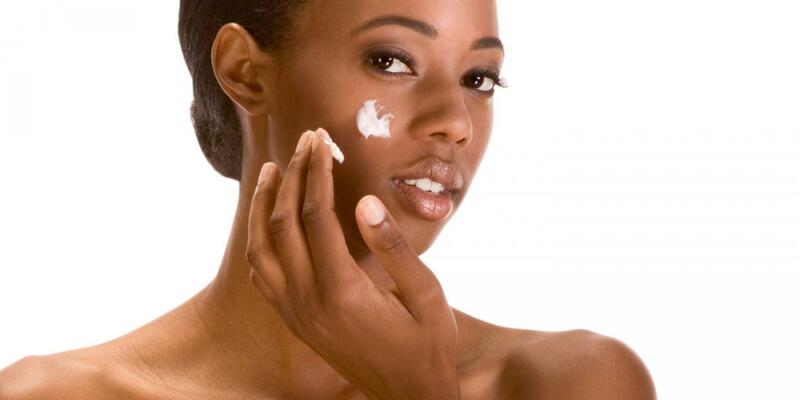 Even when fighting acne/acne scars, try to find a cleanser that is better for dry skin and/or sensitive skin. Acne fighting cleansers can cause dry skin, so switch to one that isn't as strong or use a spot treatment for acne after cleansing if that is the case. Who doesn't love a nice hot shower? But it might be causing your skin to get flaky and dry soon after. Try to stick to a lukewarm shower and you'll notice your skin will thank you for it. These are tips I've personally been using and I have to say the dry patch on my skin has successfully vanished. Have any tips to fight dryness that I missed? Share in the comments below.